Site speed has been an important topic a few recent years. Roughly speaking, site speed is about making the site (or its content) smaller or more available. Apparently the less data a browser has to download, the less time it takes. Having said that, let’s look at how you can achieve that. Rewrite or edit your original code and compress it to the smallest size so that functionality is not affected. The goal is to remove or change all unnecessary characters. You can do this for example by defining adequate variable types or by deleting blank lines, comments etc. Site speed is determined by the size of your content. In this regard, images usually take up the most space with majority of sites. You can therefore consider if any images are expendable without affecting your goal. Removing some of them completely is the best strategy. If you don’t plan to be that resolute, ensure the image size is the same as the display size. If not, cut the image to the display size. Assume that an image’s original size is 320x320 and your site display only 300x300, that’s 12 400 useless pixels that have to load. Using vector images instead of raster ones can also help a little bit as they can be far better compressed. This brings us to another improvement - compression algorithms. These algorithms compress and decompress data to reduce the traffic and can save up to 80% of the transported data without losing any information. For last couple of years, most browsers have supported Gzip, which works pretty fine. However only recently, Google announced new compression algorithm called Brotli, which is even more efficient than Gzip. As of now, only Chrome can be running Brotli. Other browsers are about to support it soon hopefully. 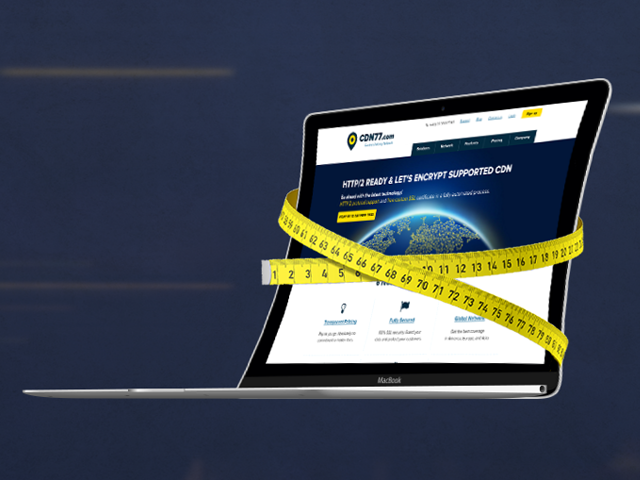 You can launch Brotli on your site quite easily with the following point and save up to 40% when compared to Gzip. So far we’ve only discussed size, now let’s talk about how to improve content availability. Content delivery network is a group of servers around the world and your site’s data exists as a copy on these servers. This way content is available from a server that is much closer to the visitor than your origin and therefore loads much faster around the world. As a consequence, it also protects your origin server by diluting the traffic load. CDN usually comes with further improvements. Most providers offer SSL certificate by default. For example CDN77.com, the content delivery network offers complete encryption in an automated process for free to their service. As the first CDN provider, they also support Brotli and HTTP/2. Lastly, a new technology worth mentioning is HTTP/2, a new version of the world wide web protocol. The main differences from the former specification is the ability to cover multiple requests in one TCP connection and to compress header files. The new version is binary, unlike its textual predecessor. HTTP/2 greatly decreases latency and improves the overall speed up to additional 50%. See the demonstration of HTTP/2 for yourselves. 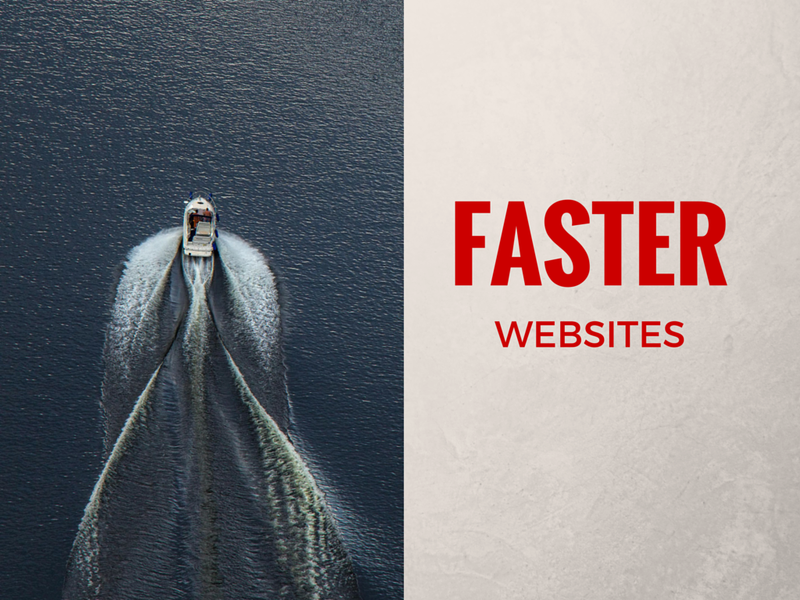 With these 5 features implemented, your site will run freakishly fast. To achieve that we recommend CDN77.com as they offer both Brotli and HTTP/2 and their prices are friendly without any commitments. You can even try their free 14-day trial and test the impact.